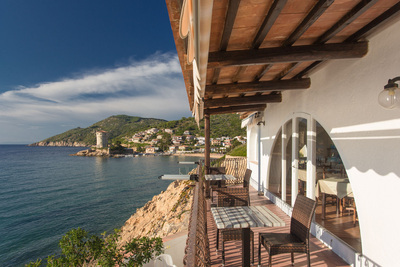 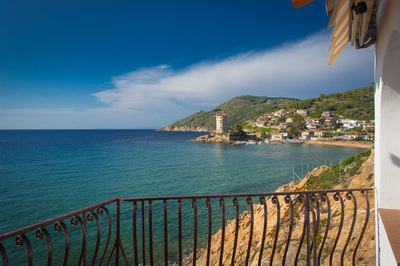 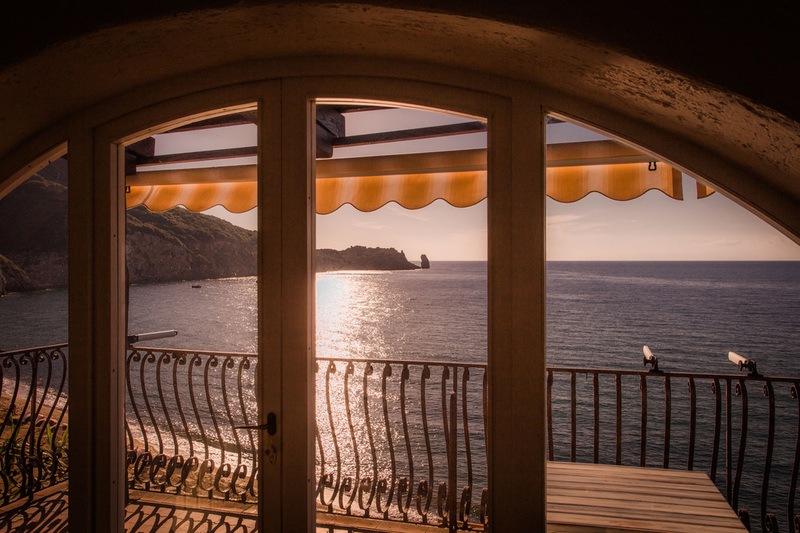 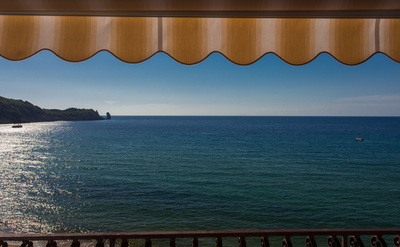 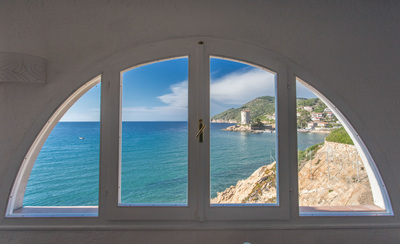 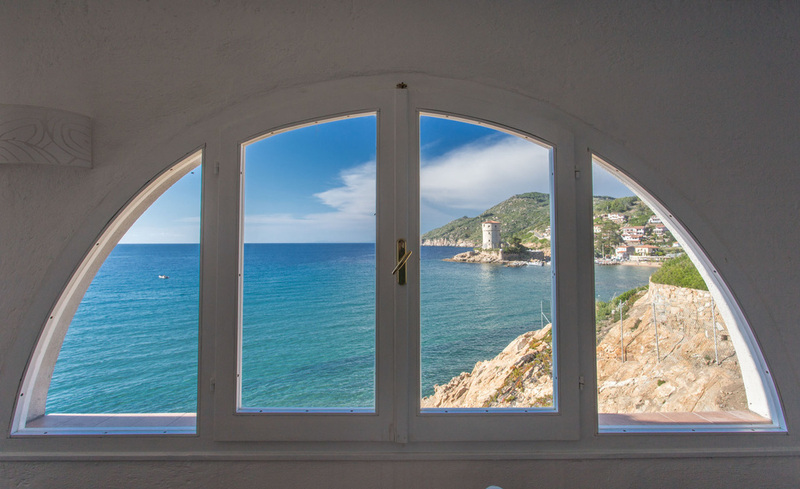 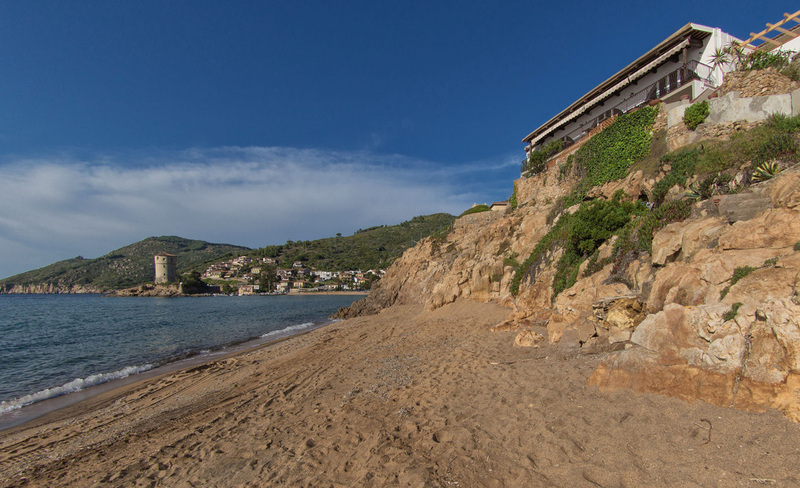 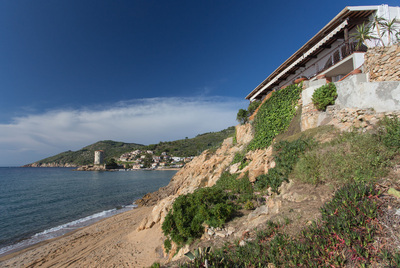 Albergo da Giovanni, is located in the heart of Giglio Campese, on a rock, directly on the sandy beach. 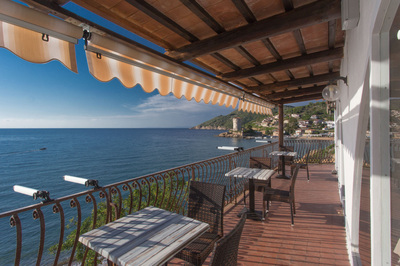 The hotel, perfectly set in a natural and peaceful location, offers you a warm and friendly atmosphere, for a relaxing and unforgettable vacation. The hotel hall is situated in such a way you can enjoy your breakfast and drinks overlooking the bay’s sunset through its broad arches. 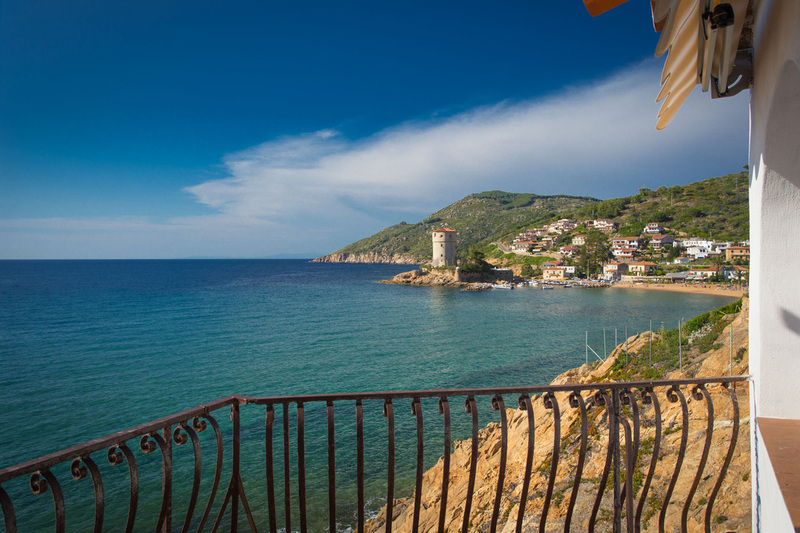 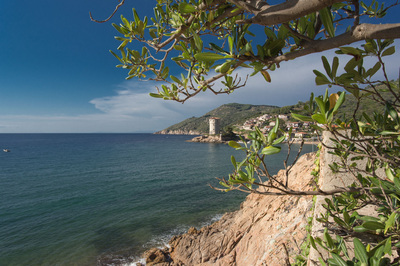 The crystal waters of the bay of Campese are just a few steps down the rocky stairs, connecting the hotel to the public beach at the foot of the hotel.